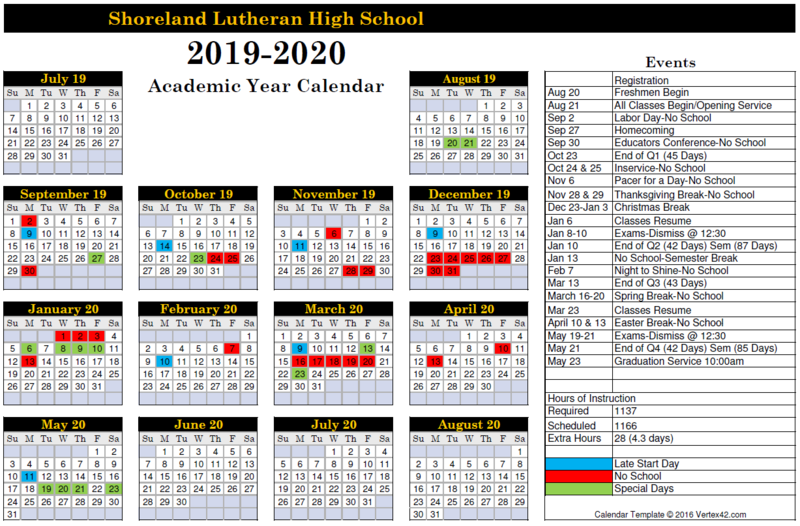 The Shoreland Guidance Department is committed to working with students and parents in regards to both education and career planning for post-high school considerations. We value the opportunity to meet with students and design a path for them that meets their aspirations for career planning. Compelled by the love of Christ, Shoreland Lutheran High School exists to Educate, Equip, and Encourage students for lives of Christian service. Whatever vocation is chosen by each student, we strive to meet this mission by preparing students for Christ-centered lives outside our school doors. Please scroll through the menu on the right hand side of this page for more information from the Guidance Department. Please do not hesitate to contact our Director of Guidance, Mr. Jeff Dorn should you have questions.